Ivanka Trump is Shutting Down her fashion Clothing Brand. The daughter of US President Donald Trump led the brand last year when she became an instructor to her father in the White House. 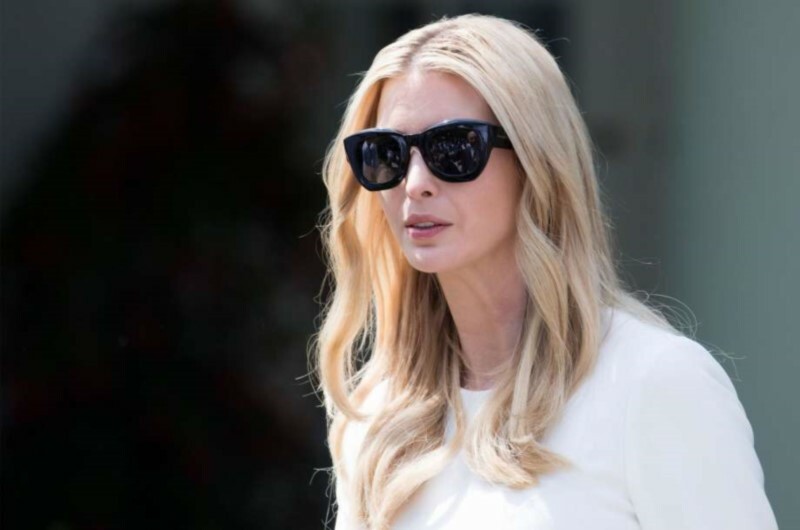 “After seventeen months, Ivanka has made the difficult decision that to be fair to the partners of the brand and the employees, the company will be better off,” said the spokeswoman for the Ivanka Trump brand in a statement Tuesday. The license agreements are not renewed, the company said. Contracts that are still in progress will be met. Following the election of Donald Trump as president of the United States, opponents called on boycott the former brand of daughter Ivanka. After an online petition, the American chain stores Nordstrom, and Neiman Marcus also decided effectively to take Ivanka Trump’s clothes off the shelves. Nevertheless, the clothing brand saw its turnover increase by 61 percent in 2017. At the end of last year, Ivanka Trump even opened her store in her father’s Trump Tower in New York.